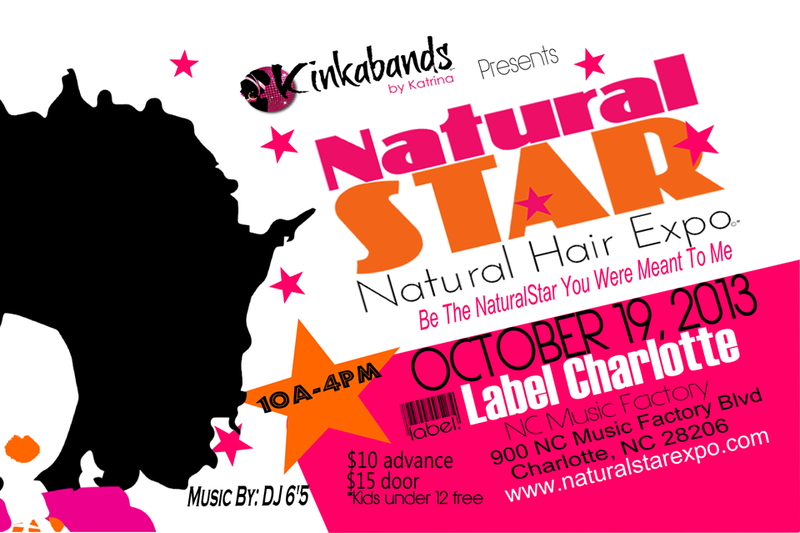 If you missed A FabEllis Soiree, another great event is coming to North Carolina in a few weeks. The Natural Star Natural Hair Expo is being held in Charlotte, North Carolina on Saturday, October 19 from 10 a.m. - 4 p.m. 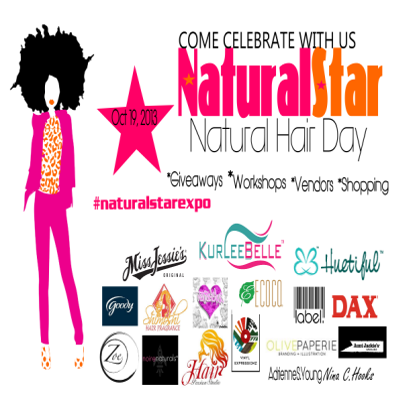 This expo will include workshops, vendors, shopping, a natural hair panel and more! I will be there on Saturday to speak on the natural hair panel and I can't wait to share my personal natural hair experience as well as answer questions. If you are interested in finding out more and/or purchasing tickets, click here. Sharing on the blog for you!